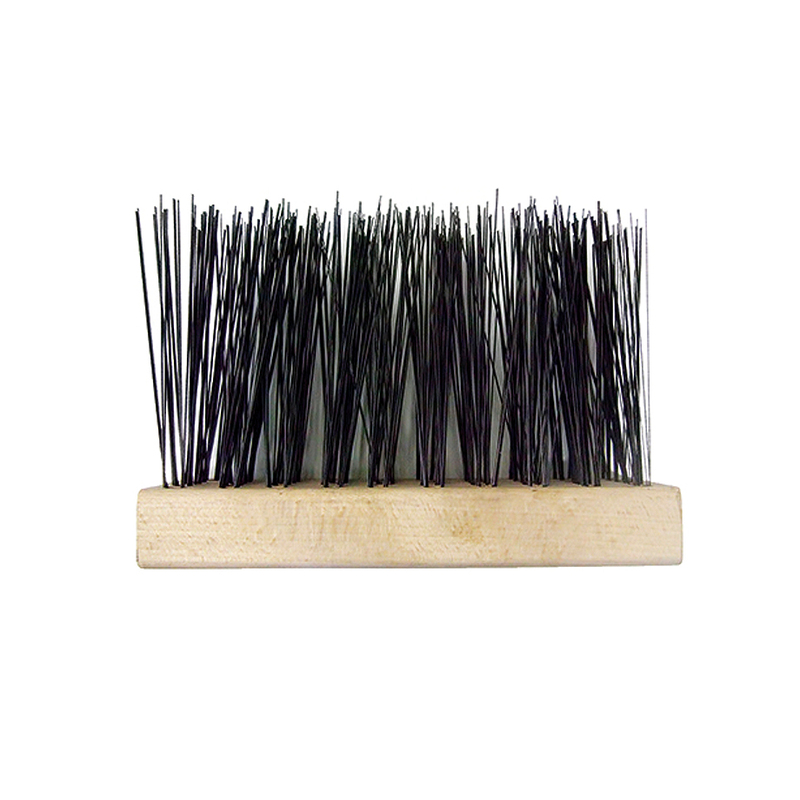 Felton’s Casting Brush uses a hardwood block, filled with flat steel bristles. 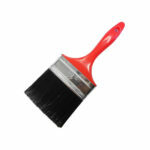 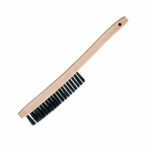 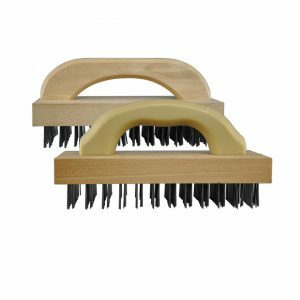 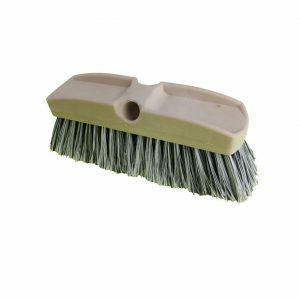 The long trim length makes this brush ideal to remove sand from surface of castings. 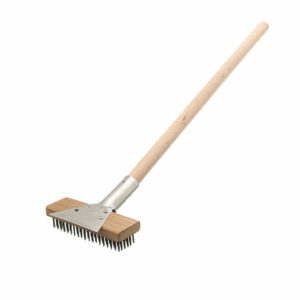 Popular in the Metal Fabrication Industry.